On February 17, 2015, AV-TEST is presenting the AV-TEST AWARD in recognition of IT security products with the best annual performance in 2014. The awards are presented in the categories of PROTECTION (protection function), PERFORMANCE (speed) and USABILITY (user-friendliness) as well as in the field of ANDROID SECURITY. The BEST REPAIR 2014 AWARD has already been presented. 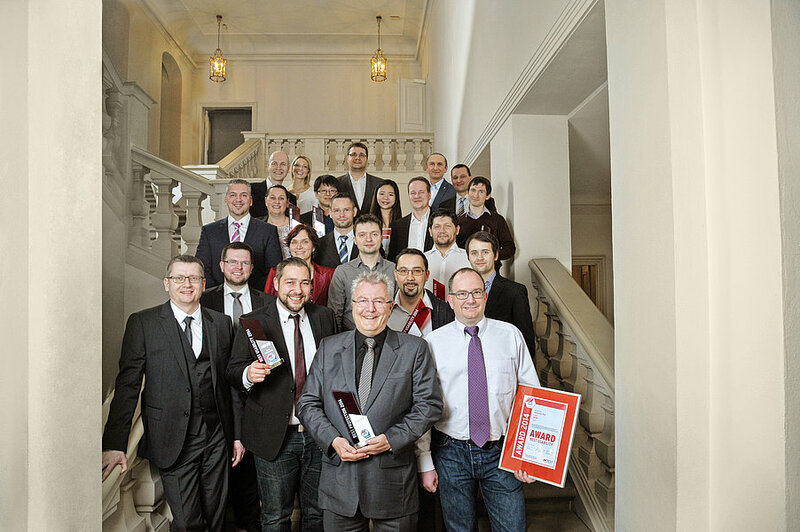 In total, 10 awards were given for outstanding products. All the award-winning products were put through continuous certification tests in 2014 at the laboratories of AV-TEST. The award recognizes one product each for consumer users and one for corporate users in the categories of PROTECTION (protection function), PERFORMANCE (speed) and USABILITY (user-friendliness). Also recognized was the best product in the category of ANDROID SECURITY. Because of a tie vote, two products are receiving an award in this category in 2014. In addition, AV-TEST is once again honoring the products already receiving the BEST REPAIR 2014 AWARD. 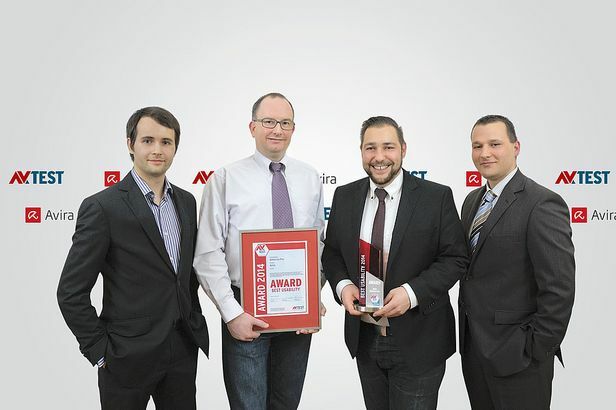 The AV-TEST BEST PROTECTION 2014 AWARD recognizes the annual laureate in the category of protection against malware. 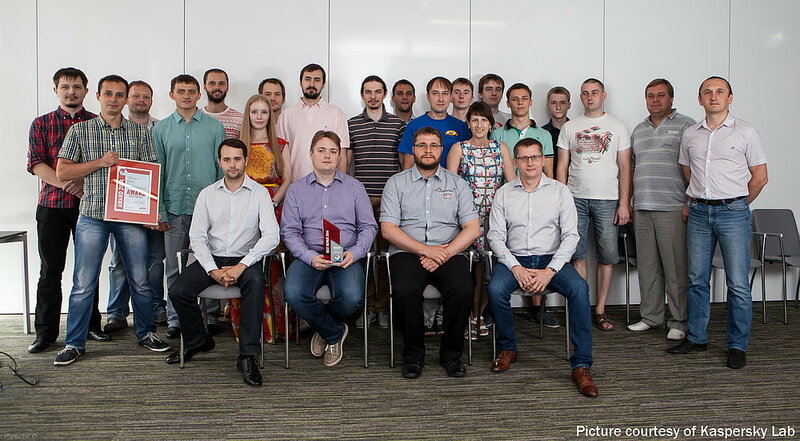 The award in the field of consumer users went to the product Trend Micro Internet Security and in the field of enterprise solutions to F-Secure Client Security. 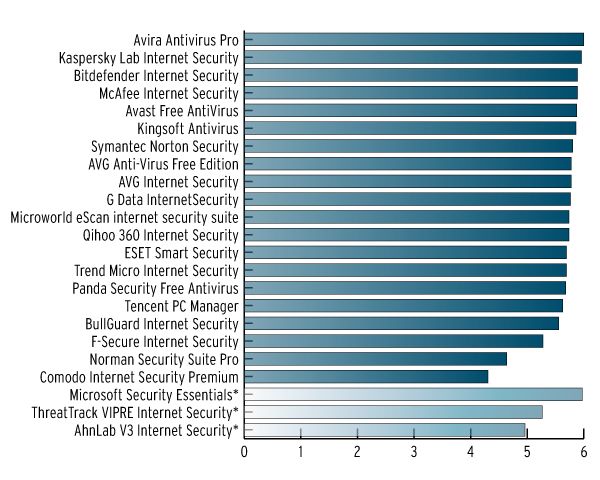 The AV-TEST BEST PERFORMANCE 2014 AWARD recognizes the product least affecting the computer speed. The award in the field of consumer users goes to the product Kaspersky Lab Internet Security. 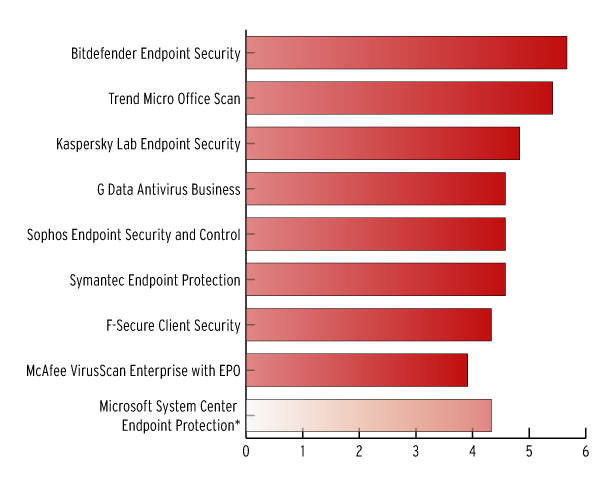 In the field of enterprise solutions, the award goes to Bitdefender Endpoint Security. 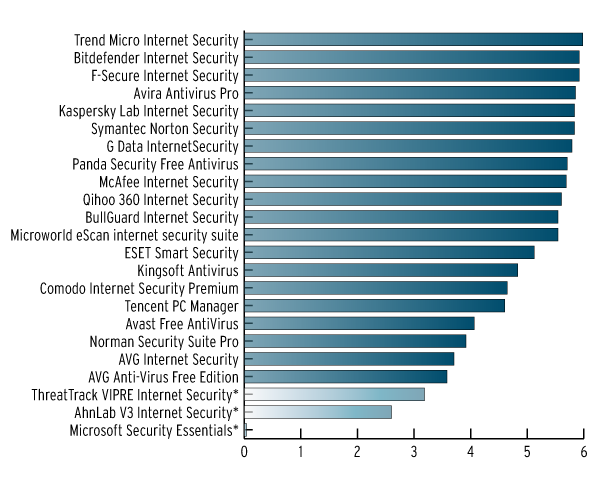 The AV-TEST BEST USABILITY 2014 AWARD recognizes the security software solution least affecting the user-friendliness of the overall computer or network. In the field of consumer users, the award goes to Avira AntiVirus Pro and in the field of enterprise solutions to Sophos Endpoint Security and Control. 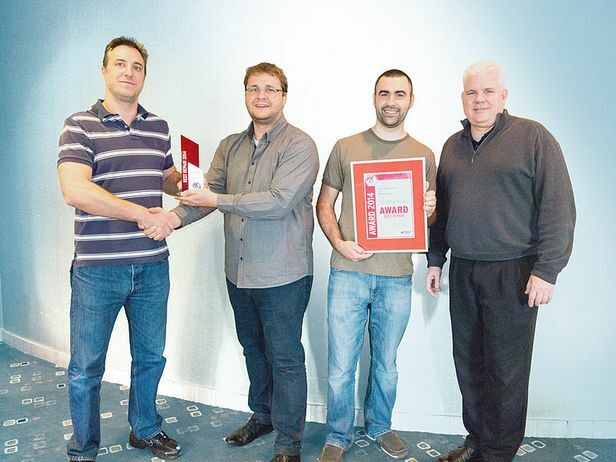 The AV-TEST BEST ANDROID SECURITY PRODUCT 2014 AWARD recognizes the safest product for mobile devices. 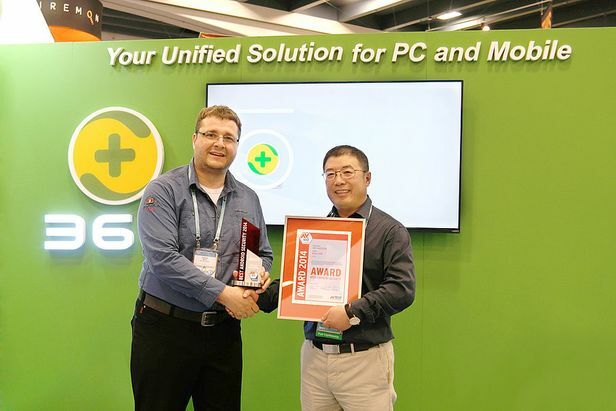 The 2014 award went to two apps due to a tie vote: Qihoo 360 MobileSecurity and Cheetah Mobile Clean Master. 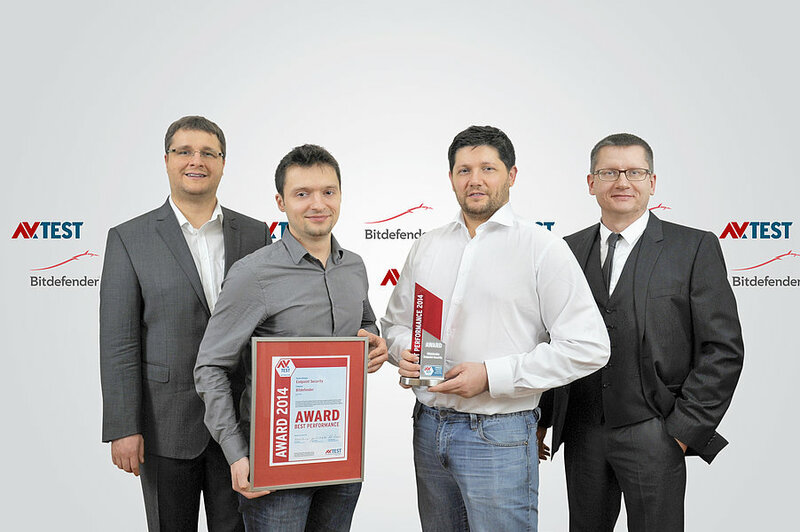 The AV-TEST BEST REPAIR 2014 AWARD recognizes the products that are most effective in cleaning and repairing a Windows system after a malware attack. The award goes to the Kaspersky Virus Removal Tool and to the Malwarebytes Anti-Malware Free clean-up tool. The criteria for receiving the AV-TEST AWARD is the successful completion of all AV-TEST certifications in the year 2014 for consumer or corporate users and in the area of mobile devices. The certification procedures take place in two-month intervals. They encompass the test categories of PROTECTION, PERFORMANCE and USABILITY, as well as FEATURES in the field of ANDROID SECURITY. 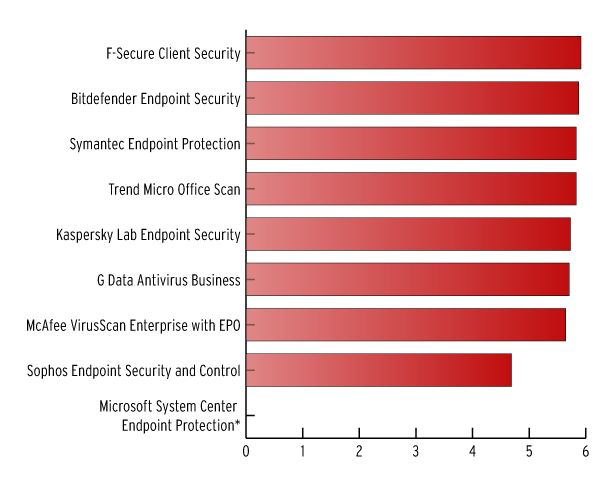 All the products are tested in terms of their performance in protecting against current malware threats. The analyses take place under simultaneous and realistic test conditions. The independently obtained results are measured against the current industry average for the sector and evaluated accordingly. An exception is the REPAIR AWARD. 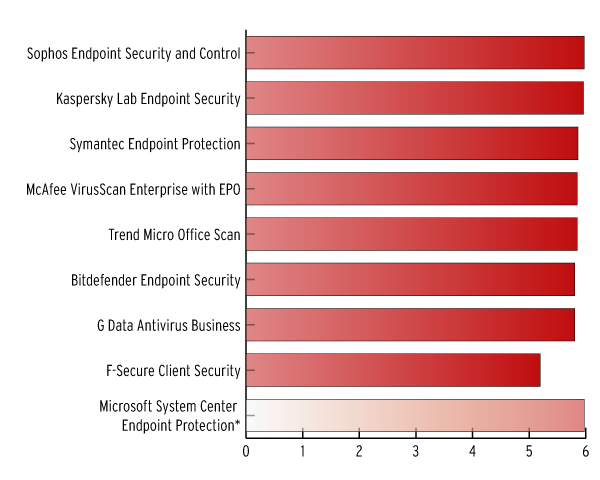 In a separate endurance test, the labs at AV-TEST determine which antivirus software solution and which clean-up tool is most effective at removal and repair after a malware attack. * The following products did not pass all the Windows tests in the year 2014 and were thus not considered for the 2014 AWARD: AhnLab V3 Internet Security, ThreatTrack VIPRE Internet Security, Microsoft Security Essentials/Windows Defender and Microsoft System Center Endpoint Protection. 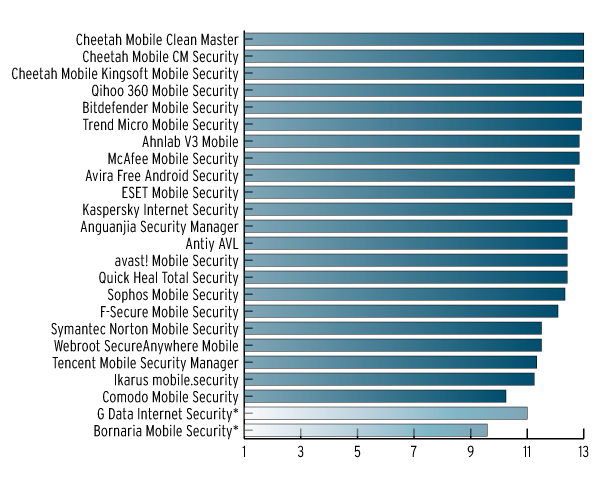 In the field of Mobile Security, G Data Internet Security and Bornaria Mobile Security did not pass all the tests. For the calculation of the annual overall results, the exact, not rounded, values were taken into consideration for the respective tests. The AV-TEST AWARD is an important honor that spurs many manufacturers to greater innovation in the protection against threats from the Internet. It provides impetus towards product optimization for many developers of antivirus solutions. The awards also help the general public to gain greater familiarity with the manufacturers who strongly identify with their products. 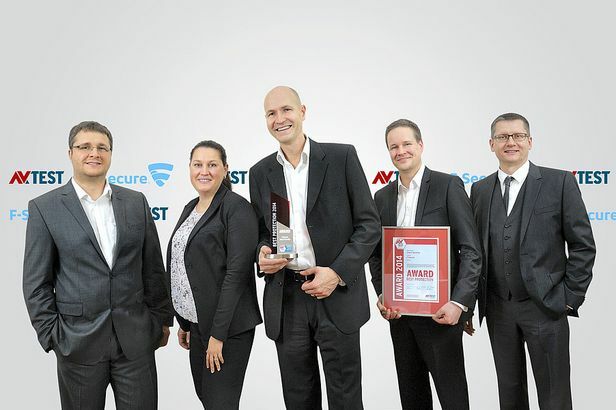 With the presentation of an award, AV-TEST honors effective security products whose functions represent the cutting edge of the latest standards in IT security and provide a major contribution towards prevention. The AV-TEST AWARD is presented once annually following the previous year of testing. In the three test categories of PROTECTION, PERFORMANCE and USABILITY, as well as FEATURES in the field of ANDROID SECURITY, a total of 7 AV-TEST AWARDS are given. In 2014, there are in fact 8 awards, because two products were recognized in the category of ANDROID SECURITY due to a tie vote. The data necessary to reach a decision is gathered from the annual average of all the certification tests conducted. 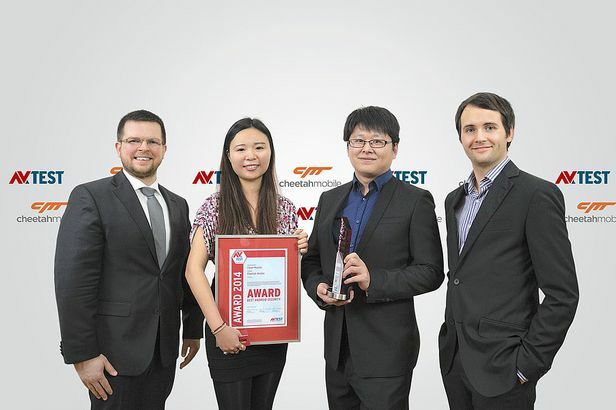 The AV-TEST BEST REPAIR AWARD was already presented at an earlier date and was based on a special endurance test.